The objective was to create a home for family and friends that was more powerful than just a house. 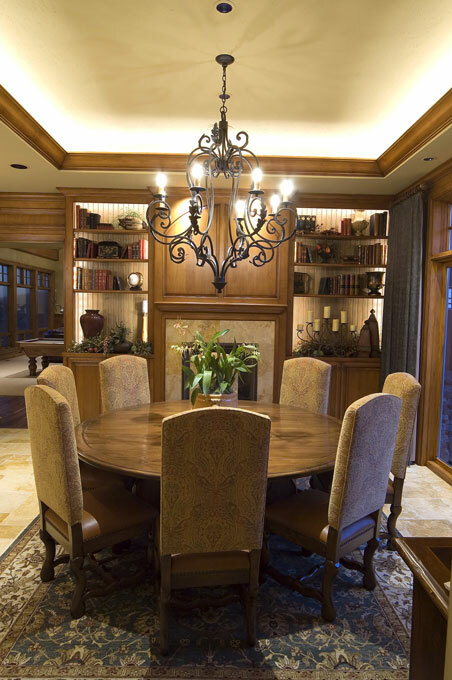 The ranch also needed to be a showplace to display the builder/home owner’s ability to create a high-end custom home. The owners wife was very involved in the interior design selections. She had a vision for an elegant ranch style home. Her vision was brought to fruition.